The 3rd Governor of Mafia event is about to start and in order to help the newly included Cities better understand the event, Mafia City Studio has posted related information both on our FB Fanpage and at the Latest Info within the game. Leaders can head there any time to take a look. In addition to that, Secretary has also interviewed with several powerful players of Mafia City; where we asked their thought and views on the upcoming Governor of Mafia event, as well as whether if they’ve any tip or gameplay that they can share with us. Our First interviewed Leader is Sir Jose from City 126. 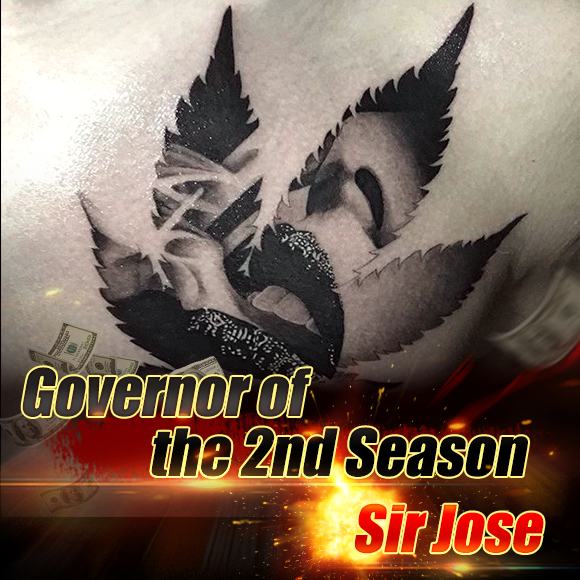 City 101- City 130 was part of the newly included City on the 2ndGovernor of Mafia event and it was during that battle that Sir Jose displayed his true power and become the Governor of the 2nd Season. I wonder what secret he will reveal to us. 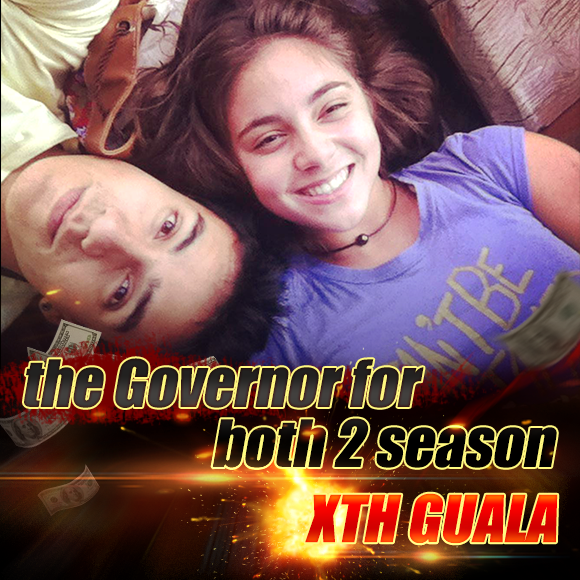 Our second interviewed Leader is XTH GUALA who participated and become the Governor for both the 1st and 2nd season. We believe he has a lot that can be share with us. 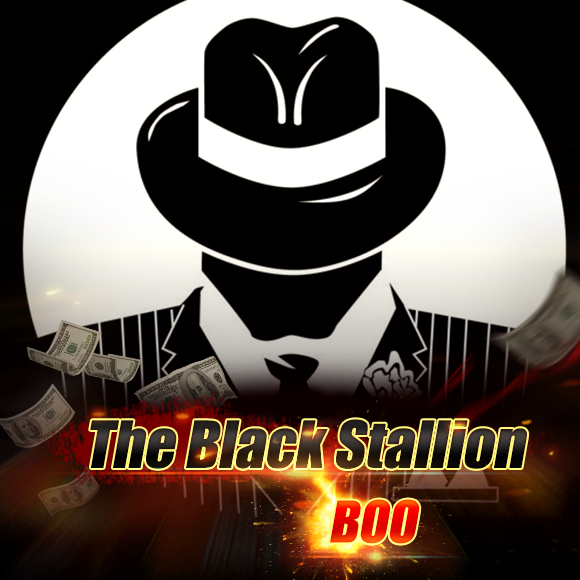 Last but not least we have the Black Stallion, Boo! During the 8th Underground Tournament, Boo managed to acquire 2nd Place in the event, a feat of great honor and respect. As a member of one of the Cities (131-181) that will be newly included in the 3rd Governor of Mafia, this will be his first debate battle. Let us see what are his thoughts on the Governor battle, perhaps even an insight to what he’s got planned. Click Our FB Fanpage For More Detailed Interview Specifics.